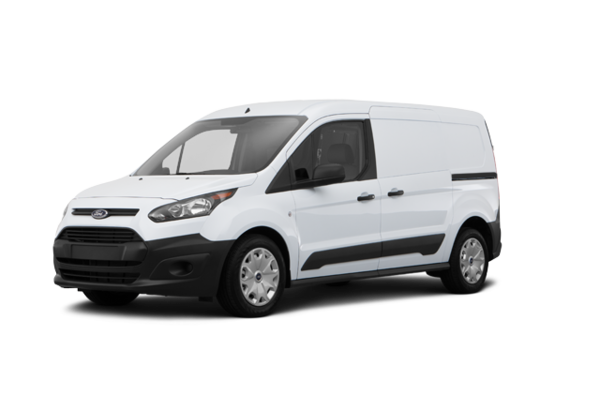 The modern design of the 2018 Transit Connect projects a professional image – one that will speak volumes about your business. 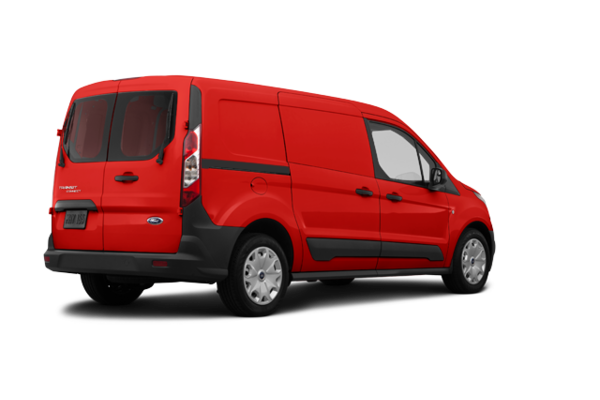 Large side panels let you prominently display your company as a mobile business card with colourful, eye-catching graphics. 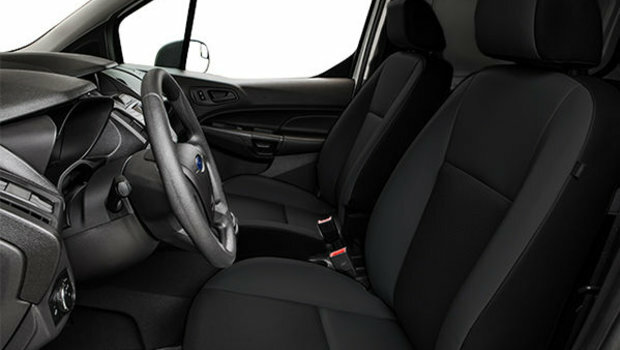 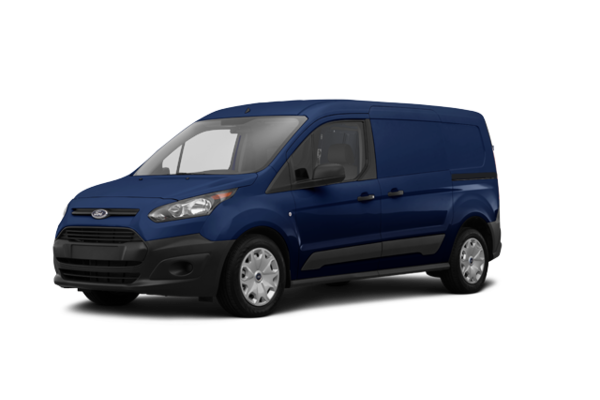 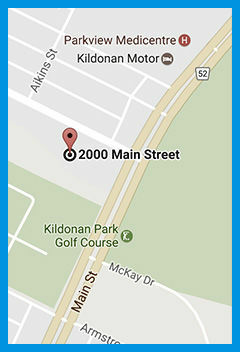 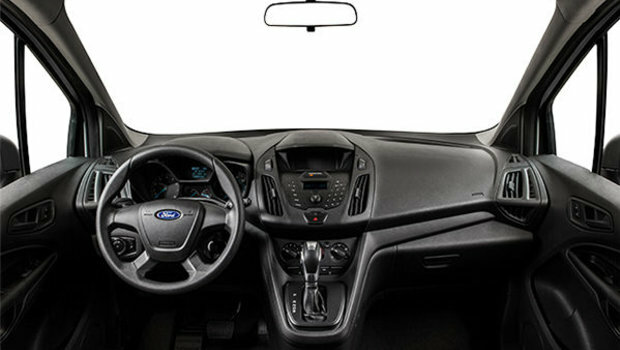 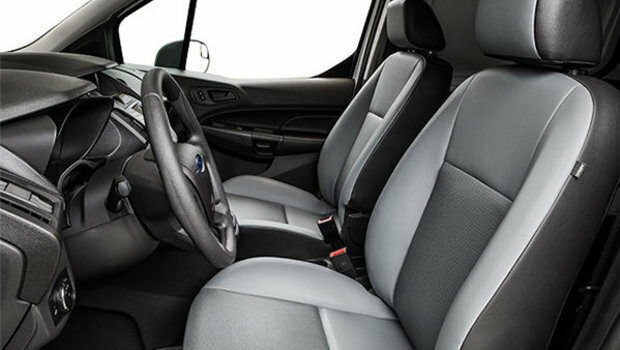 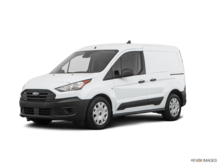 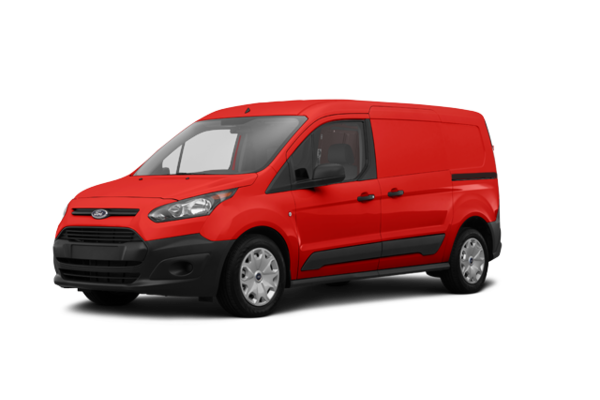 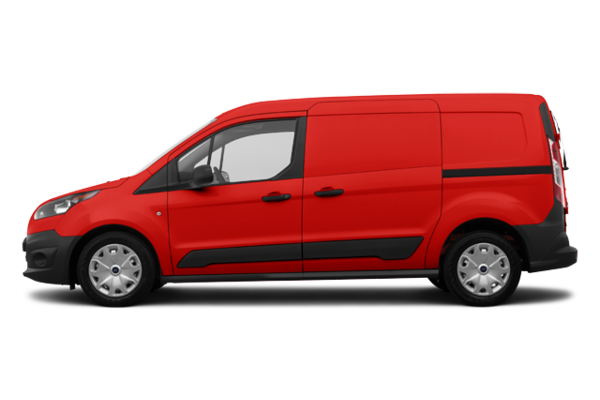 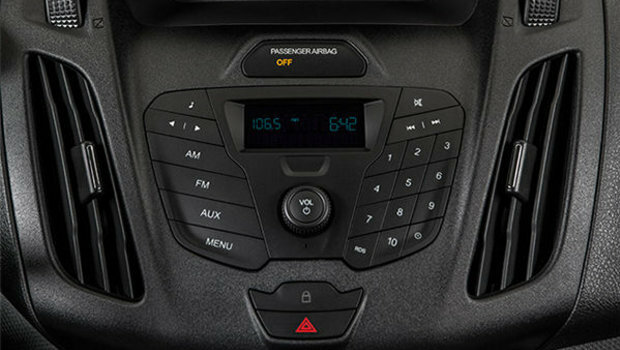 Want to try the 2018 Ford Transit Connect XL VAN?